Hello, learners! Greetings from Makerdemy. 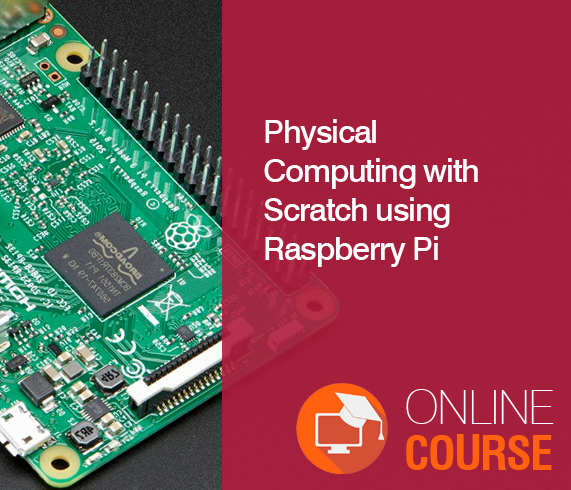 In this course, you will learn how to program the ScratchGPIO on Raspberry to work on the Physical Computing with Scratch. Scratch is a very accessible and easy to learn programming framework for both young children and adults. Its close association with the Raspberry Pi and its educational emphasis has been a perfect match. The ScratchGPIO project brings control and sensing of the Pi's low-level GPIO pins to Scratch in a very powerful way. It continues to enhance the package to support LCD screens, motors, compass components, distance sensors, and other electronic and robotic components. The level of hardware control offered by the ScratchGPIO package allows even beginner programmers the ability to interact with the physical world with a simple and familiar programming framework. A new version of Scratch for Raspberry Pi added with the GPIO pins. In this course will guide you how to use Scratch Programming Language with the Raspberry Pi. The Scratch included with the Raspberry Pi has some unique features; one of the most useful is its ability to communicate with the GPIO pins (General Purpose Input Output). These pins allow you to connect your Raspberry Pi to a range of devices, from lights and motors to buttons and sensors. The original Raspberry Pi had a 26-pin header and newer models (B+, Pi 2, Pi 3, etc.) have a 40-pin header, but in this course, I will be using the Raspberry Pi 3 model. The Raspberry Pi is great hardware microcontroller to get starting with Scratch. 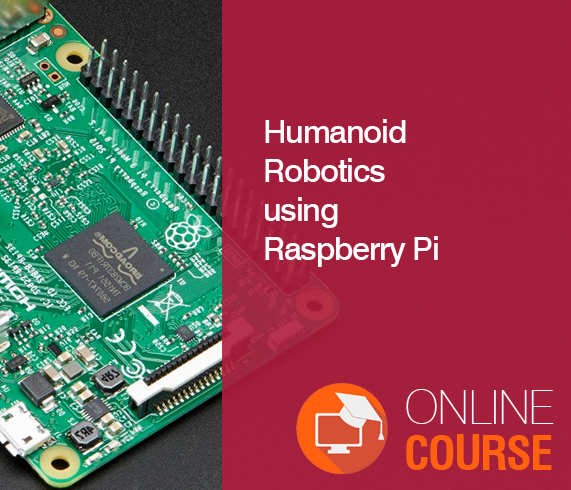 This course is ideal for those who are interested in exploring the possibilities of Physical computing with Raspberry Pi using ScratchGPIO. Basic knowledge of Scratch is required to get started with the course. The GPIO pins on a Raspberry Pi are a great way to interface with physical devices like resistors and sensors with the Scratch. By following this course, you will learn how to install the ScratchGPIO package, where to look for more information about it and Scratch. 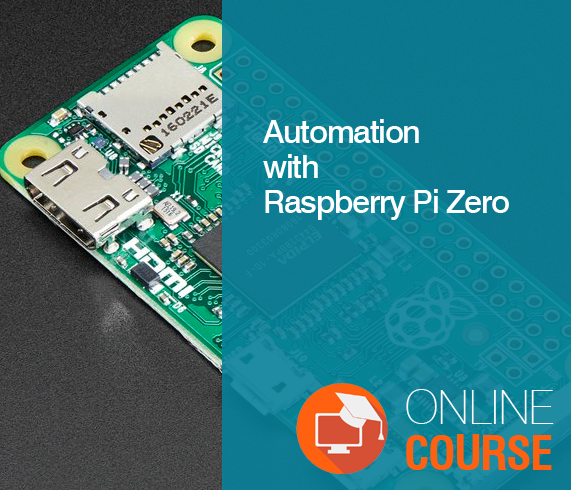 Also, you will assemble an easy to use breadboard circuits, motors, PIR sensors, Relay, Touch sensor, Ultrasonic sensor to measure the distance and mail notification, etc., that will allow you to experiment safely with Scratch and GPIO control for both input and output. Finally, you will create a game that can be used as an example and a basis to be modified to learn and experiment. As the ScratchGPIO project continues to mature and expand, you can look forward to seeing a whole new generation of Raspberry Pi robotics controlled by Scratch. By following this course, you will learn how to install the ScratchGPIO package, where to look for more information about it and Scratch. 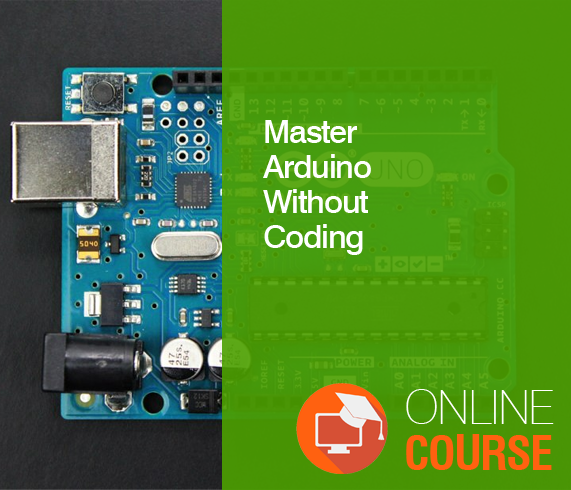 Also, you will assemble an easy to use breadboard circuits, motors, PIR sensors, Relay, Touch sensor, Ultrasonic sensor to measure the distance and mail notification, etc., that will allow you to experiment safely with Scratch and GPIO control for both input and output. Finally, you will create a game that can be used as an example and a basis to be modified to learn and experiment. As the ScratchGPIO project continues to mature and expand, you can look forward to seeing a whole new generation of Raspberry Pi robotics controlled by Scratch.